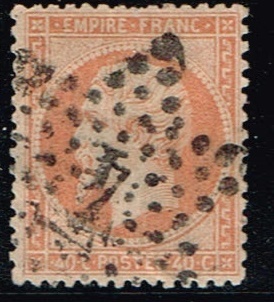 1862 France , Emperor Napoleon III. scott number ,27. 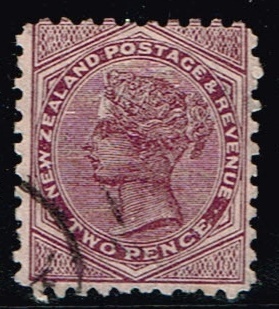 1874 New Zealand stamp ,Queen Victoria .scott number 52. 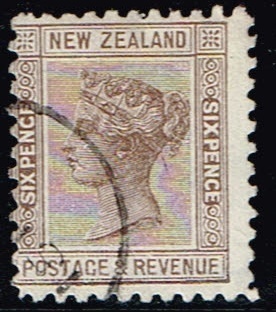 1882 New Zealand stamps , Queen Victoria, scott number 61. 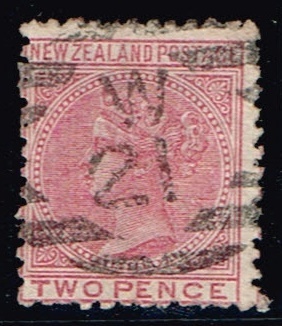 1882 New Zealand stamps , Queen Victoria, scott number 62. 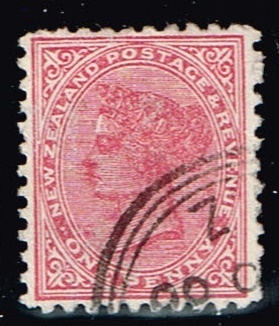 1882 New Zealand stamps , Queen Victoria, scott number 63. 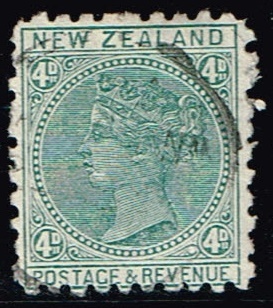 1882 New Zealand stamps , Queen Victoria, scott number 64. 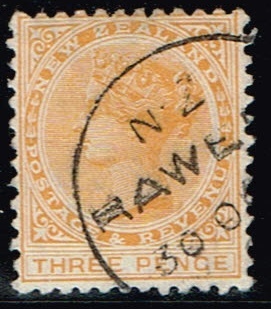 1882 New Zealand stamps , Queen Victoria, scott number 65. 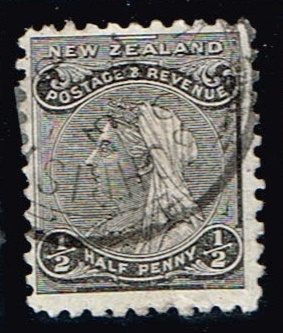 1895 New Zealand stamp. 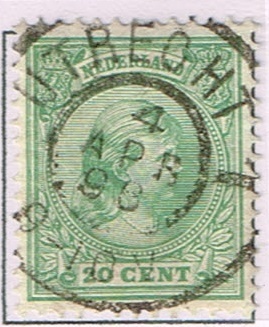 Queen Victoria ,scott number 67A. 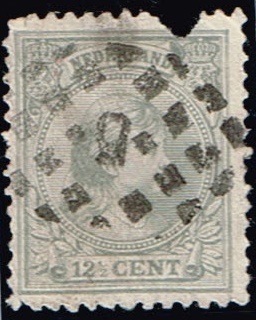 1864 Netherlands stamps, King William III, scott number 4. 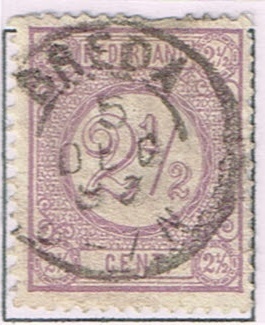 1872 Netherlands stamp, King William III, scott number 23. 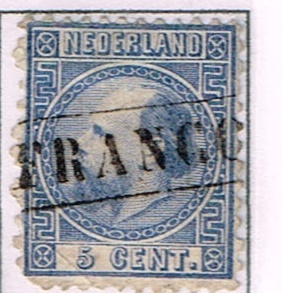 1876-94 Netherlands stamps Numerals. scott number 34. 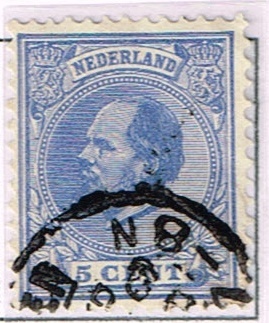 1876-94 Netherlands stamps Numerals. scott number 35. 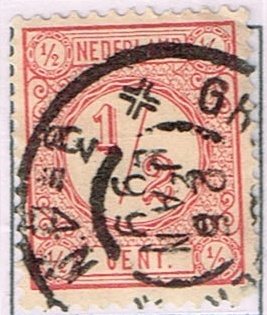 1876-94 Netherlands stamps Numerals. scott number 37. Love the clear dated cancels! 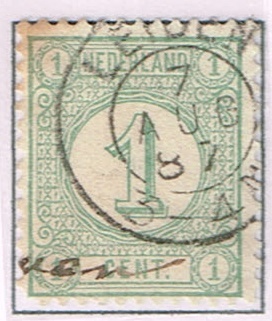 1891-94 Netherlands stamp ,Princess Wilhelmina. scott number 40. 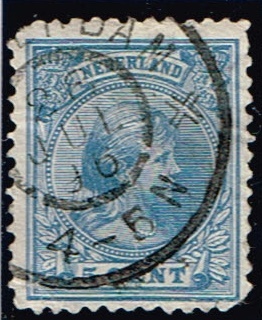 1891-94 Netherlands stamp ,Princess Wilhelmina. scott number 41. 1891-94 Netherlands stamp ,Princess Wilhelmina. scott number 44. 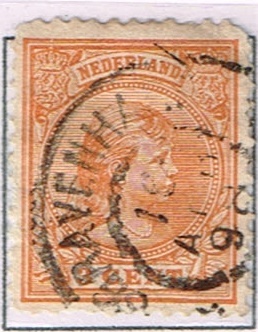 1891-94 Netherlands stamp ,Princess Wilhelmina. scott number 46. 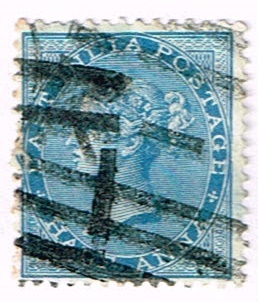 1855-64 India stamps ,Queen Victoria . scott number 11.